This is awesome! 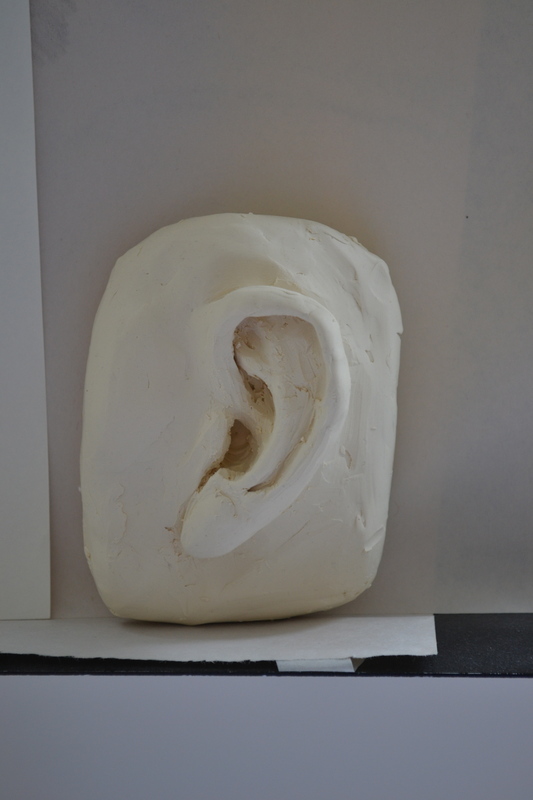 Ears are hard enough to draw, I couldn’t imagine trying to sculpt one! Thanks – yes, you’re right, the ear was definitely the most difficult feature of the head. 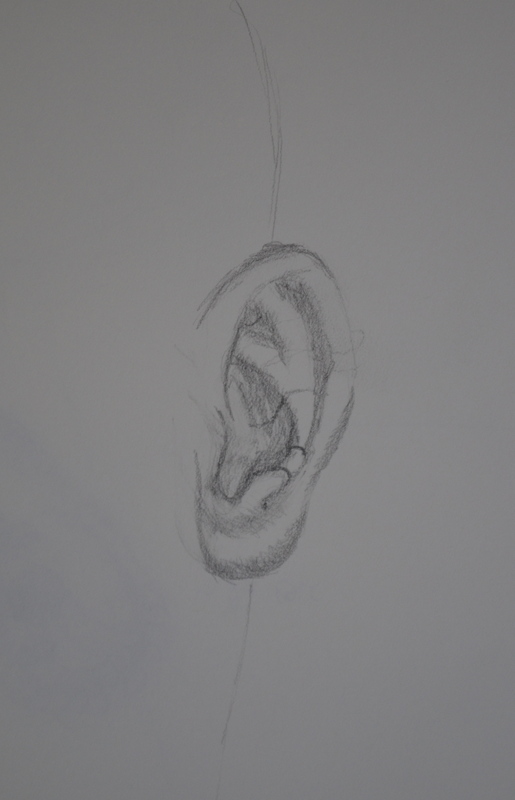 It took me some time to understand the intricate form of the ear. 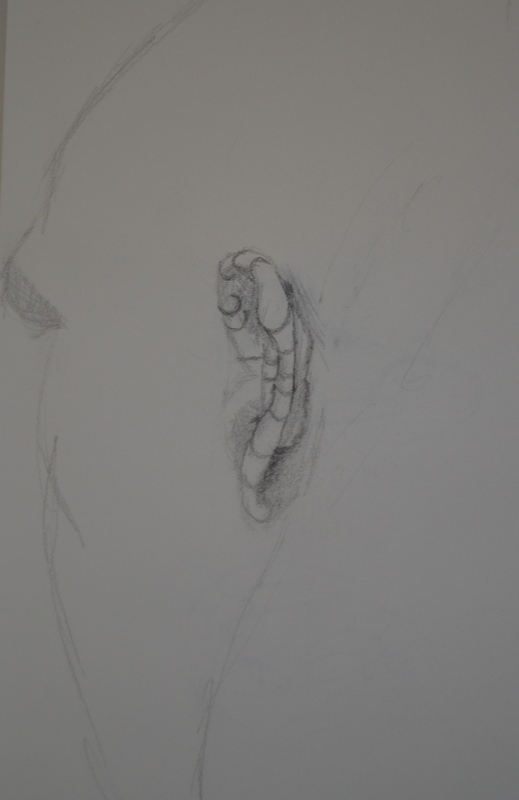 Drawing it, however, was somehow more difficult to me than sculpting, not sure why.